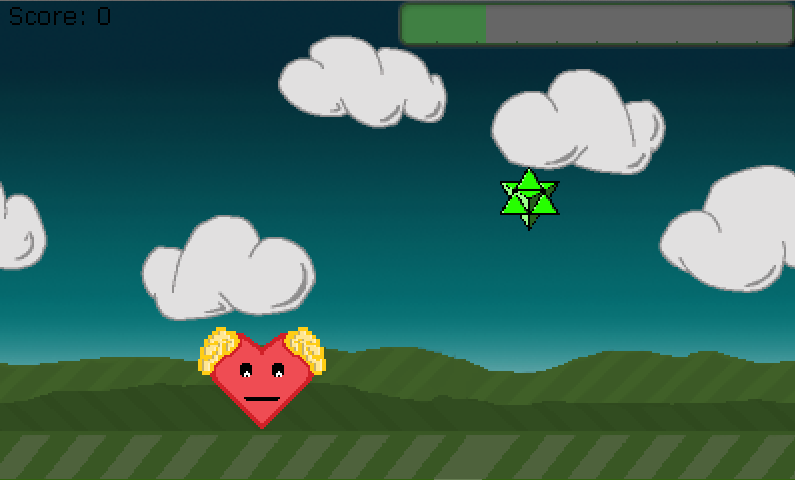 Sad Heart is a game that was created for Flappy Jam. Help Sad Heart become happy again by collecting crystals. This is an executable jar file. As long as you have java installed you should be able to just double click it.